Hello Bidoofs! PixelmonCraft has launched a Quest system which is currently in beta phase where you will receive goals and tasks to complete from NPC's. When you join the server you will have to Talk to your Mother in the Players House on /spawn. From there on follow the quest line. 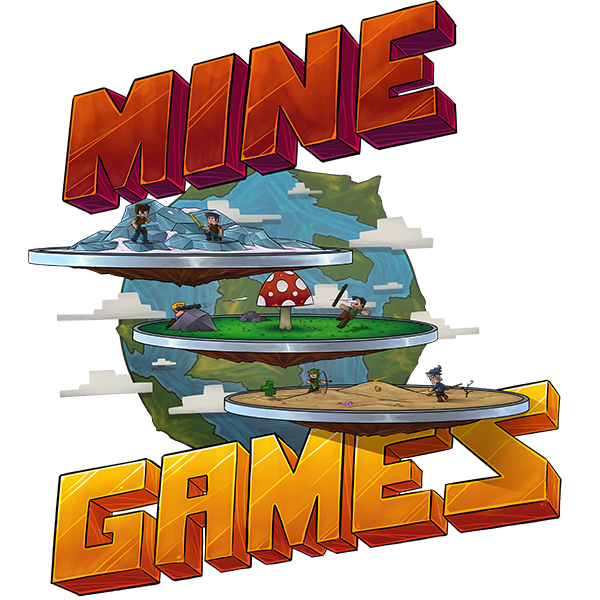 Try our PixelmonCraft Launcher, download the .exe or .jar file and place it inside a folder and double click the jar file to run! Make sure you save the download to a new folder somewhere. Don't just place this on your desktop or run it from your downloads folder, it should be run from a folder of it's own. 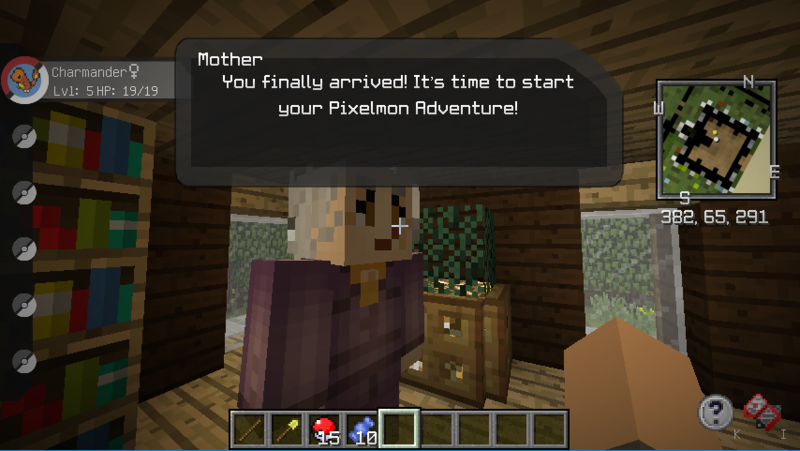 The pixelmon auction system has been launched which will bring a safe method of trading pixelmon for pokecoins! The pixelmon auctioning costs are temporarily reduced to 1 pokecoin for a promotion!